Want a company that wont let you down at the last minute? 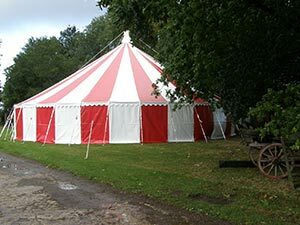 Everyone has in mind a classic idea of what a marquee should be: a tent-like structure with white canvas, some plastic window sections and ropes holding it all up. 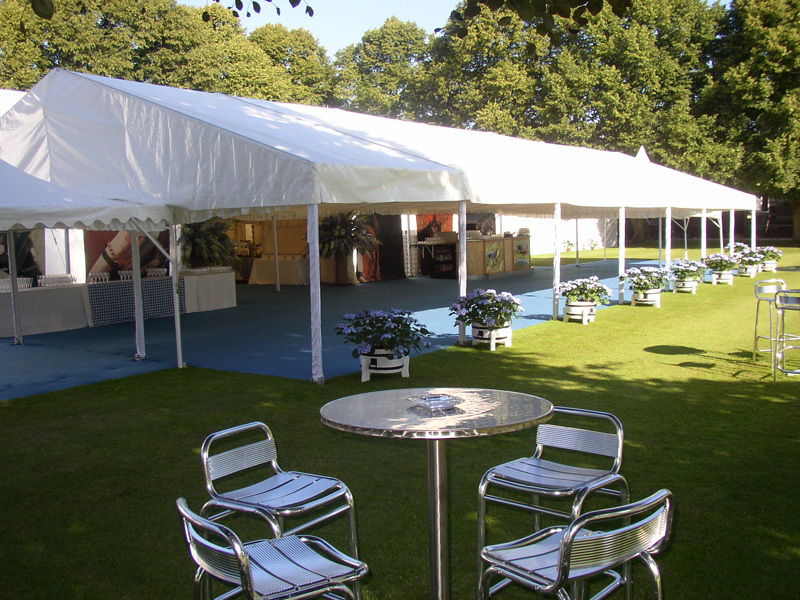 And while this classic marquee style remains popular, the evolution of the form has come a long way. 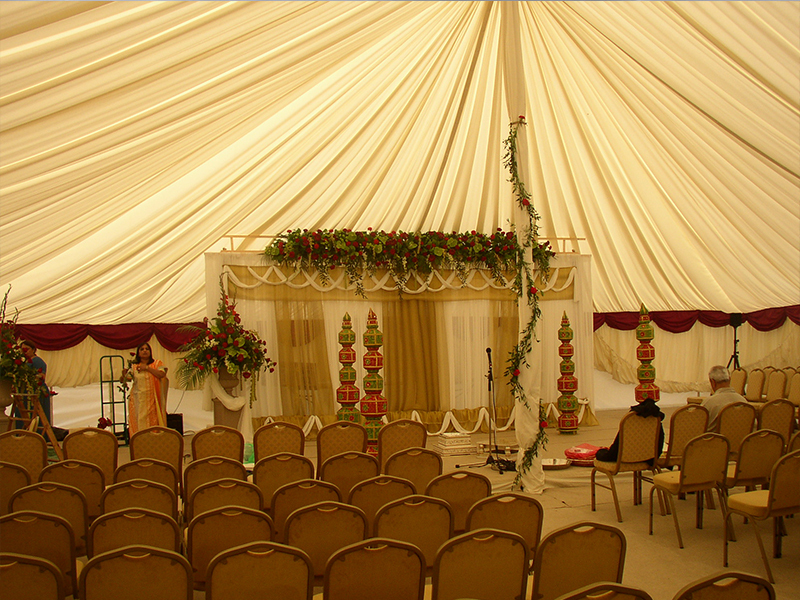 These days we offer a superb range of different styles, including traditional marquees and more modern designs. For more information call a member of our team on 01953 882 394. 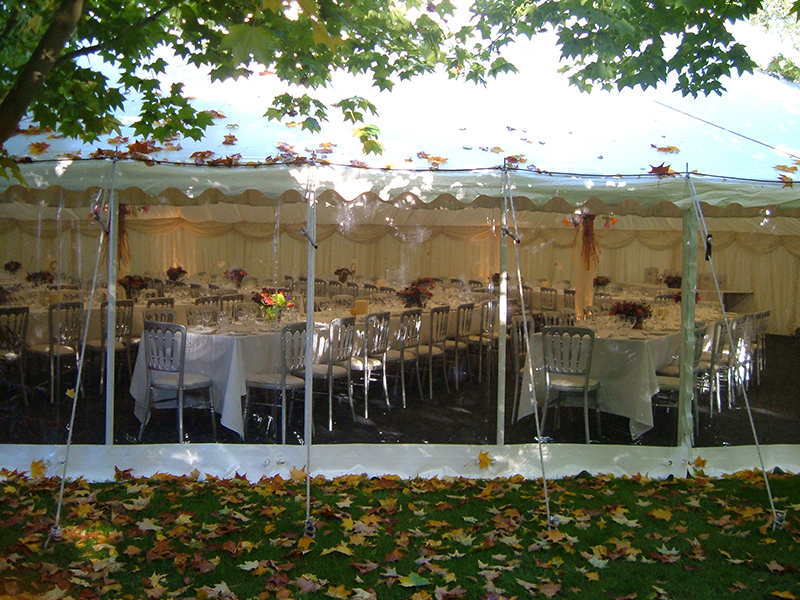 As well as the shape and style, there is also a big selection of marquee accessories, so you can customise your party space. Choose a wooden dance floor to get your groove on, or install a bar to keep your guests in the right spirit. You can also add outdoor terraces, wooden doors and windows and even air con. 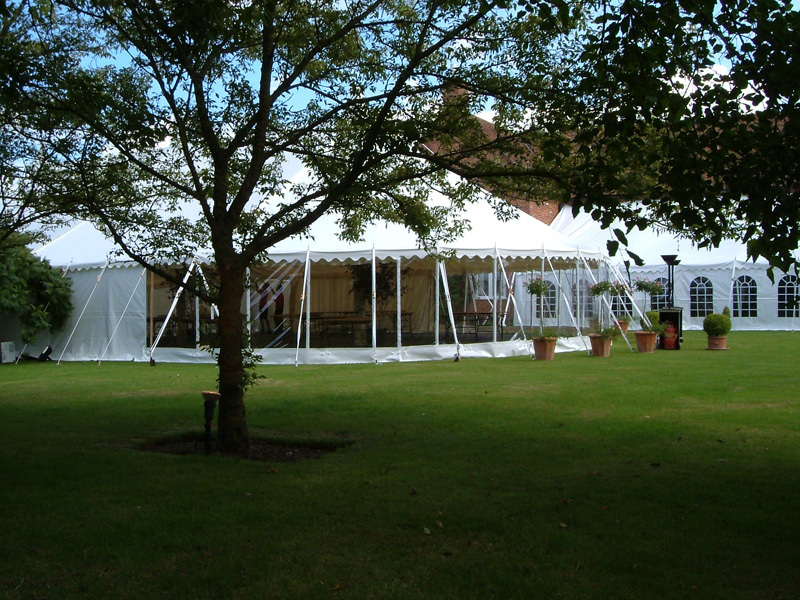 As marquee hire Kings Lynn experts, we’ll work with you to deliver exactly the right marquee for your event. We’ll custom design it to fit the space, will send our dedicated construction team to put it up and take it down, and even offer a member of staff on site to help out on the big day.